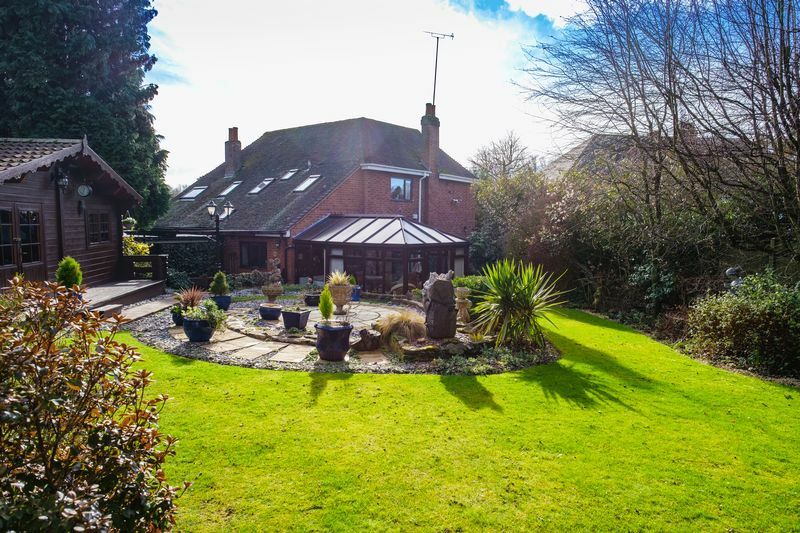 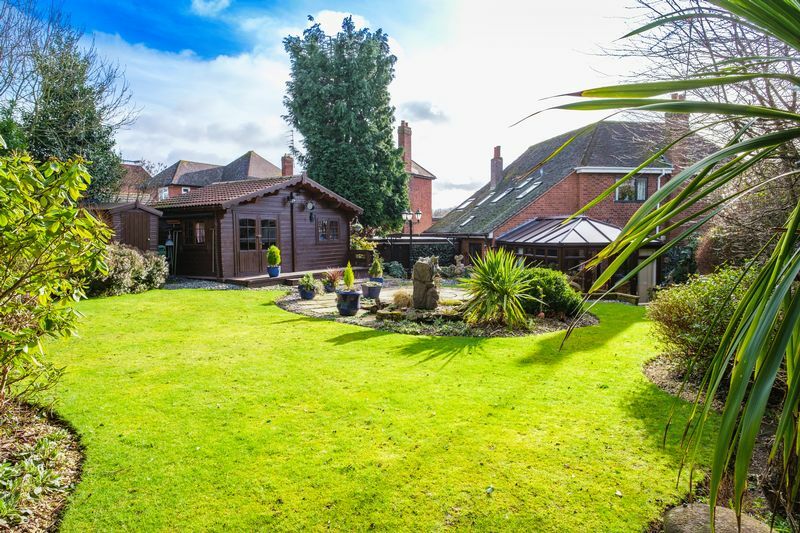 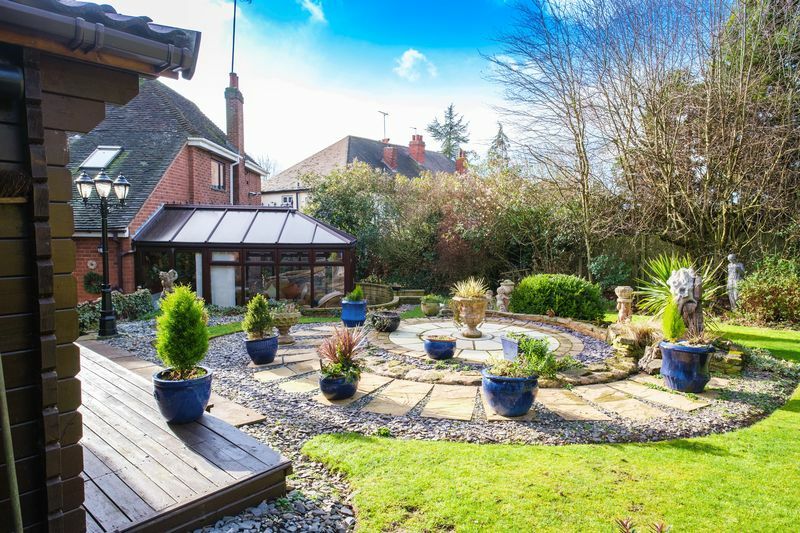 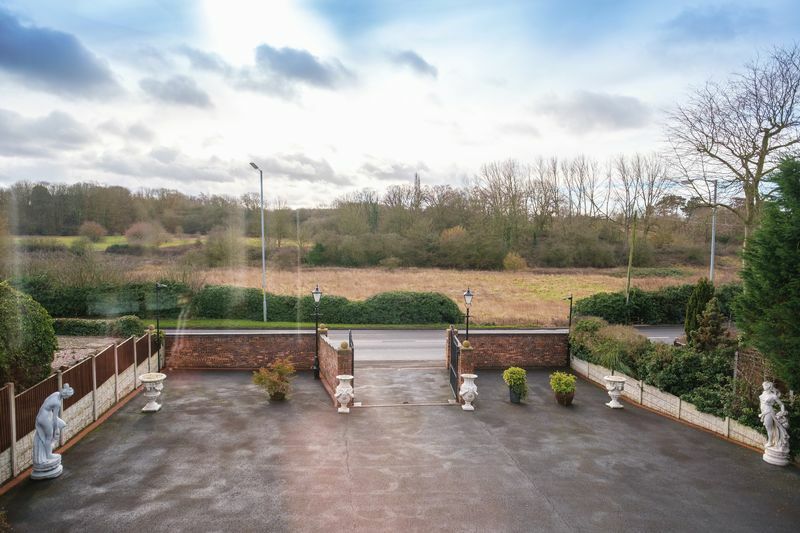 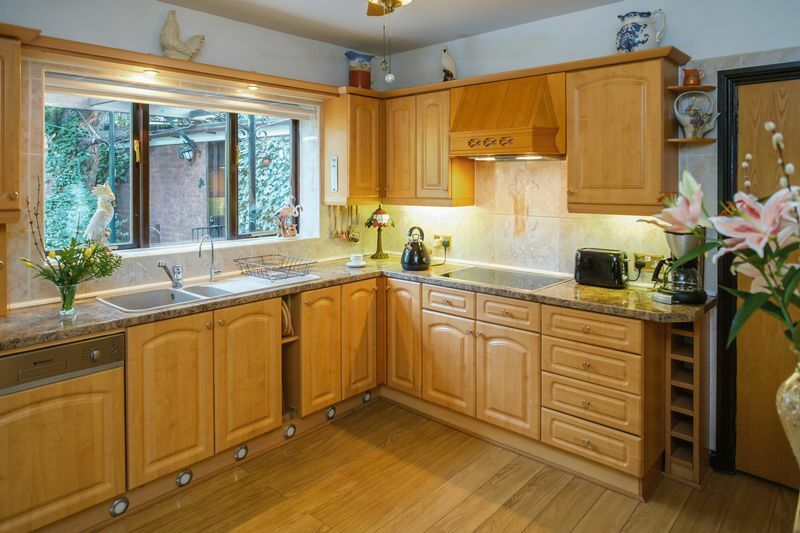 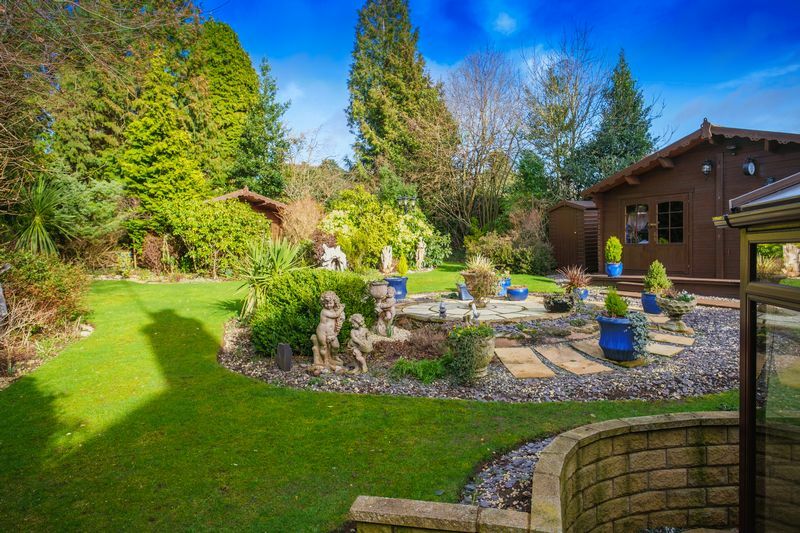 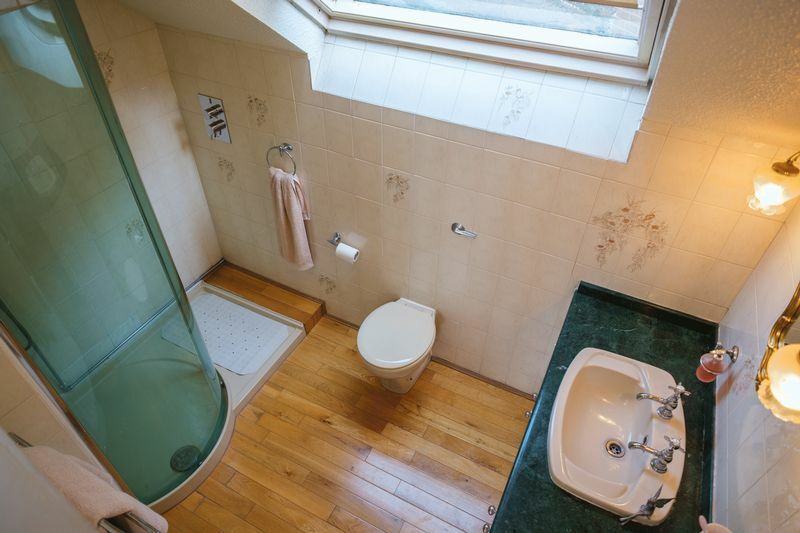 Slightly raised above the road, this beautiful 4/5 bedroom detached house occupies an elevated position which affords a tranquil seasonal panorama across the nearby canal and woodland. 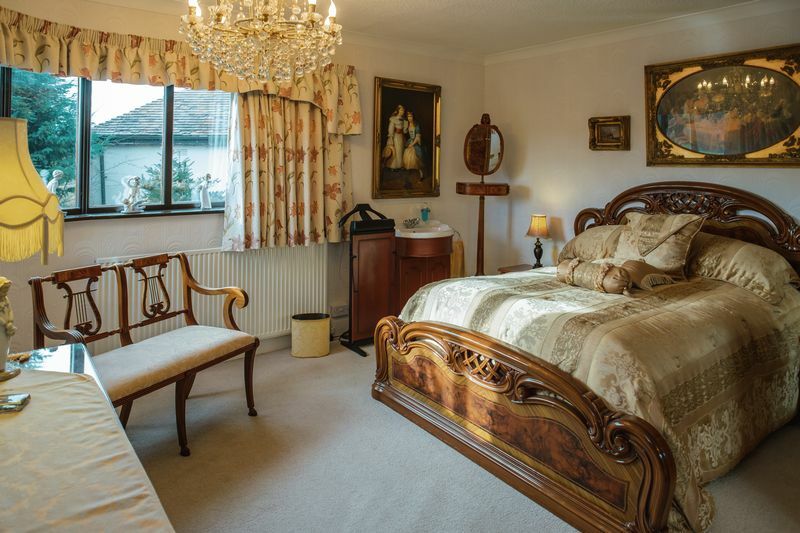 Thought to date from the early 20th century, the property’s impressive façade features distinctive, curvaceous corner windows, flooding the rooms at the front of the property with unimpeded natural light. 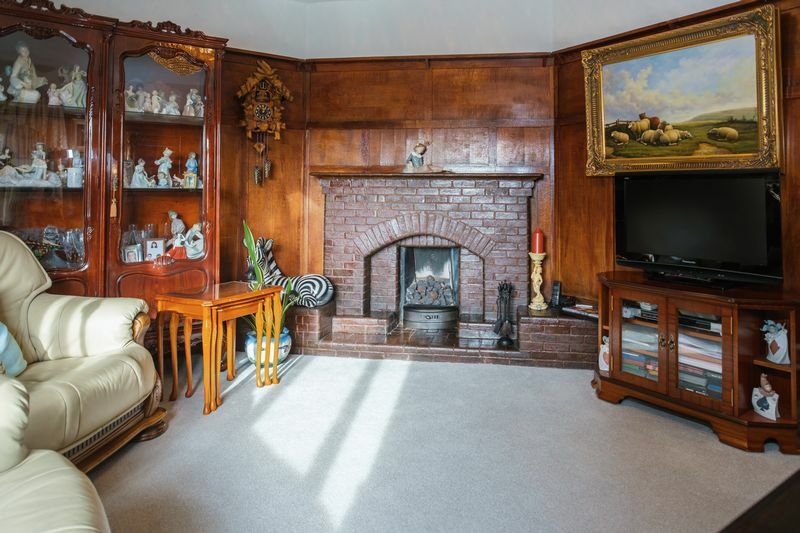 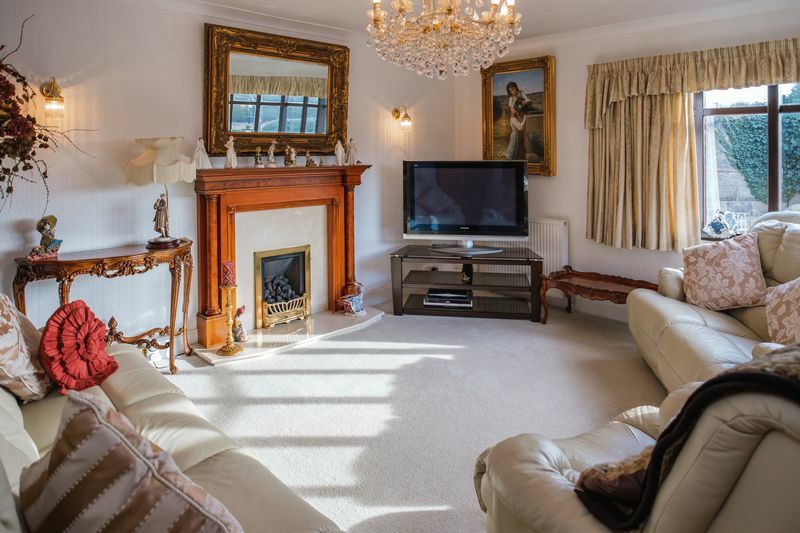 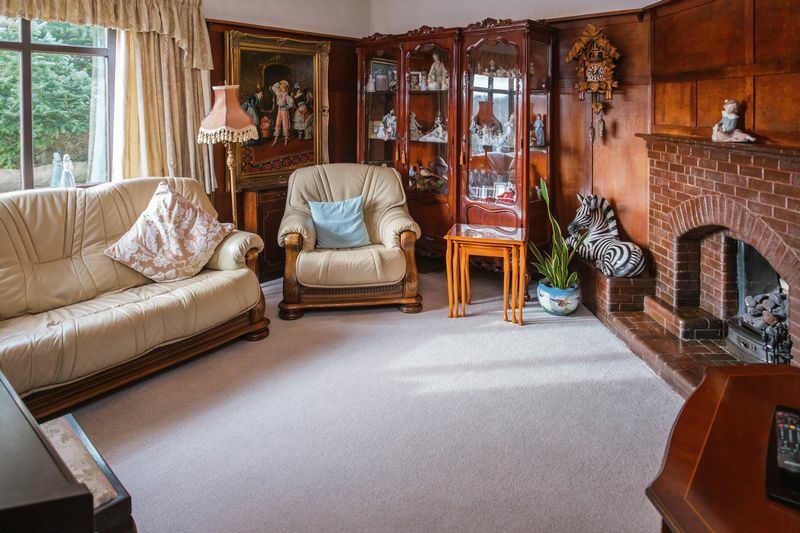 Having rich solid oak details throughout, including oak flooring beneath all three reception rooms, this is a truly charming home with an abundance of character and elegance. 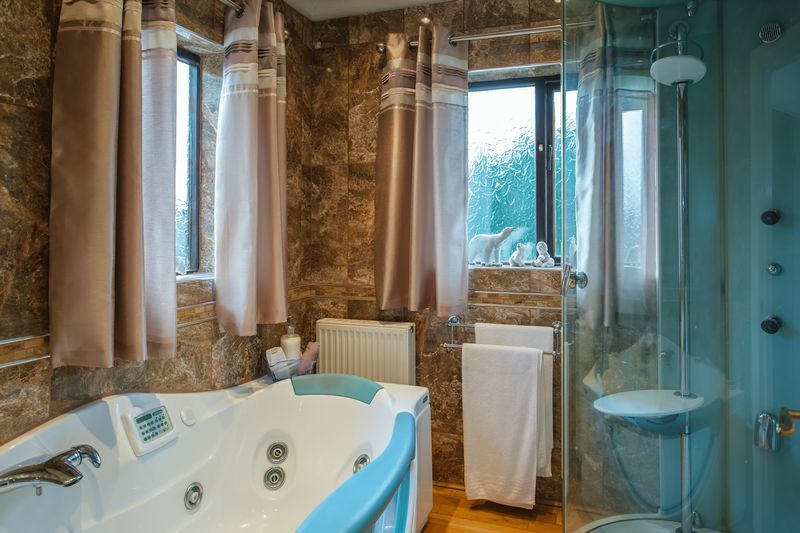 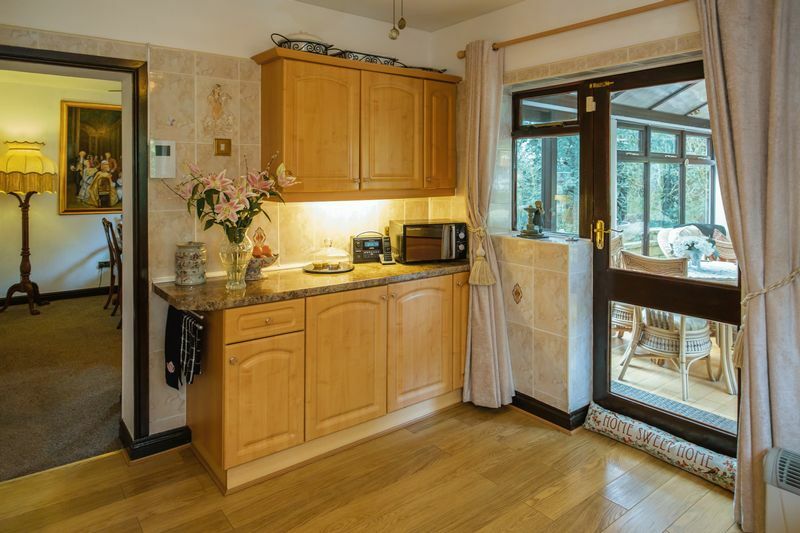 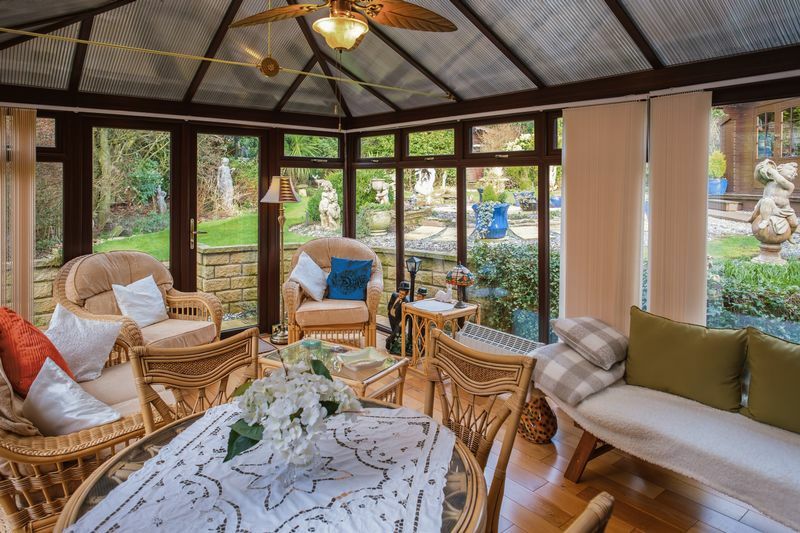 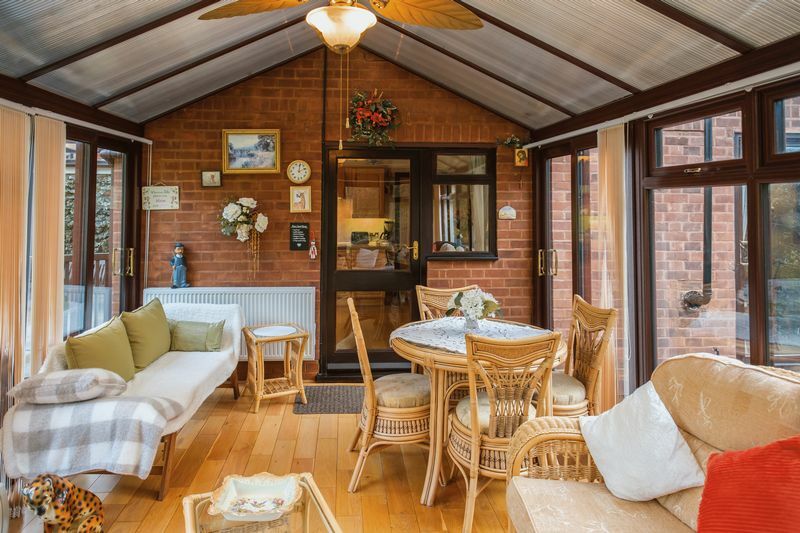 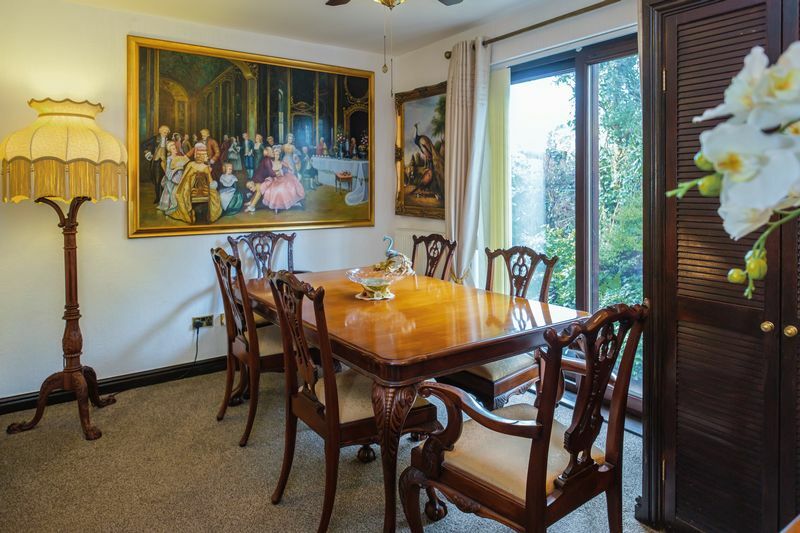 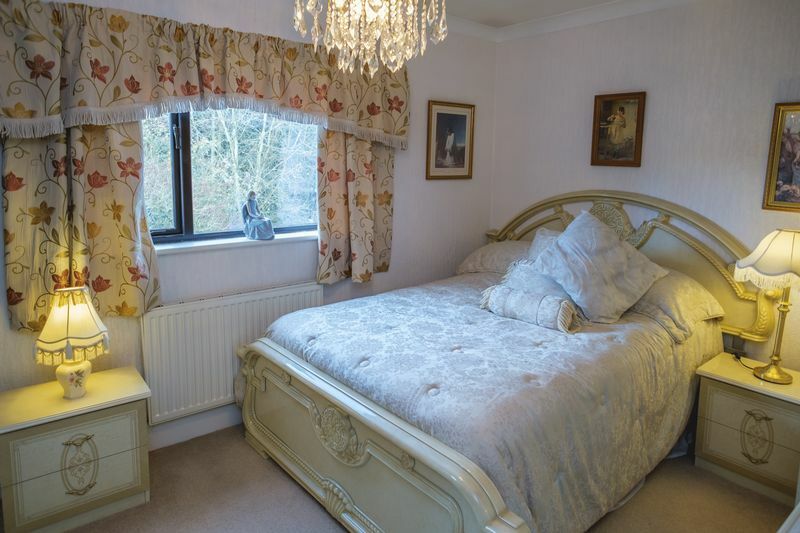 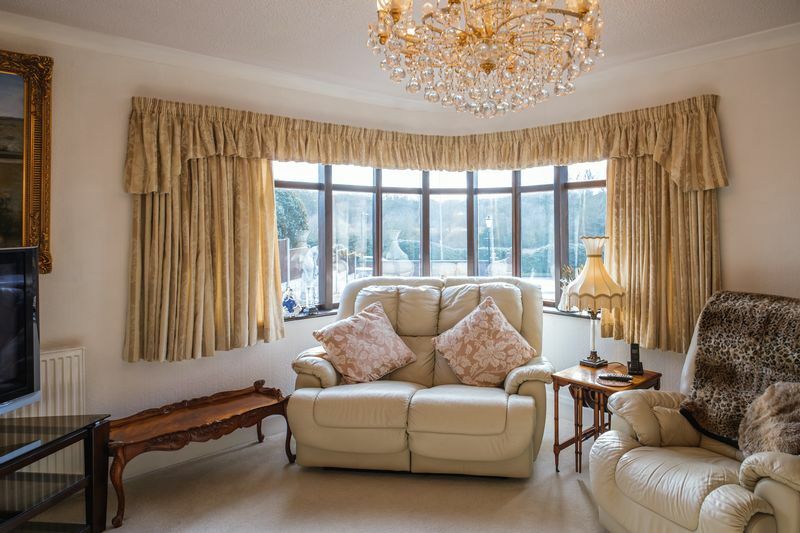 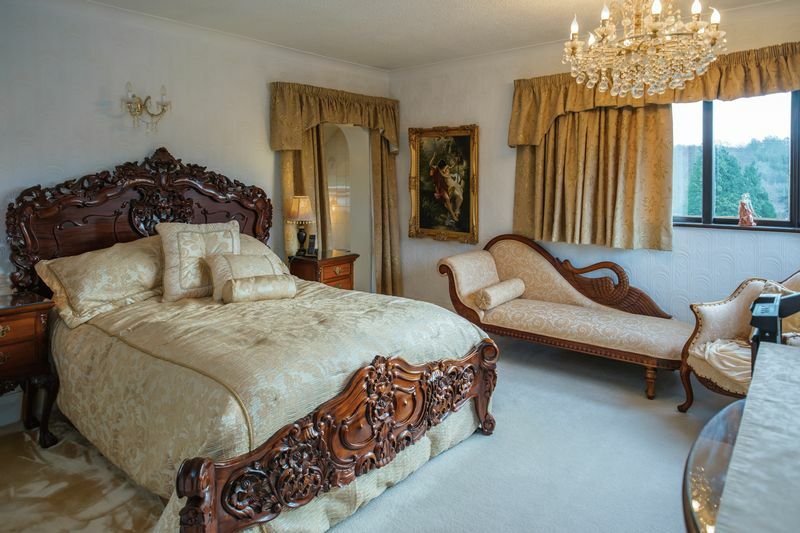 The accommodation comprises a lounge, dining room, sitting room, conservatory and kitchen, with a separate utility and four excellent bedrooms. 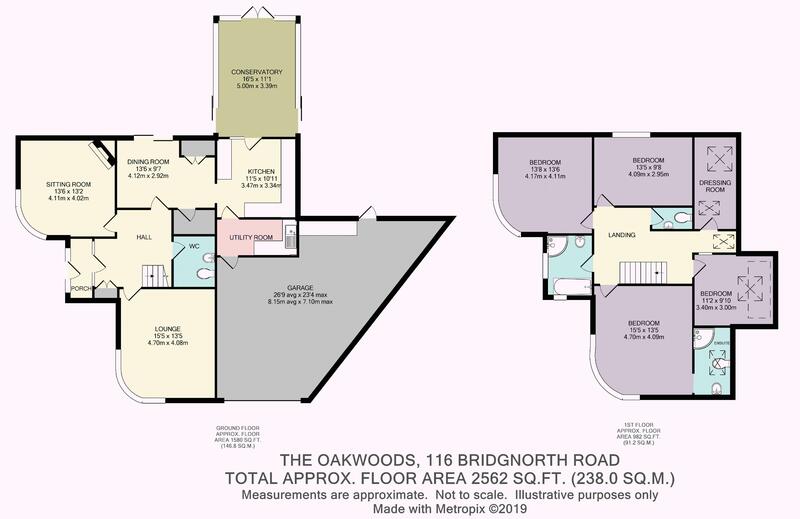 The master bedroom enjoys a spacious en suite, and a large walk-in dressing room/fifth bedroom is available off the landing. 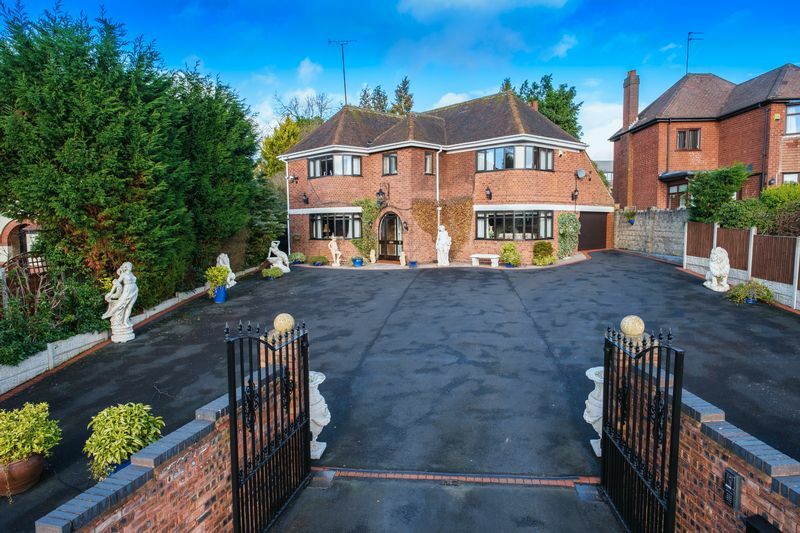 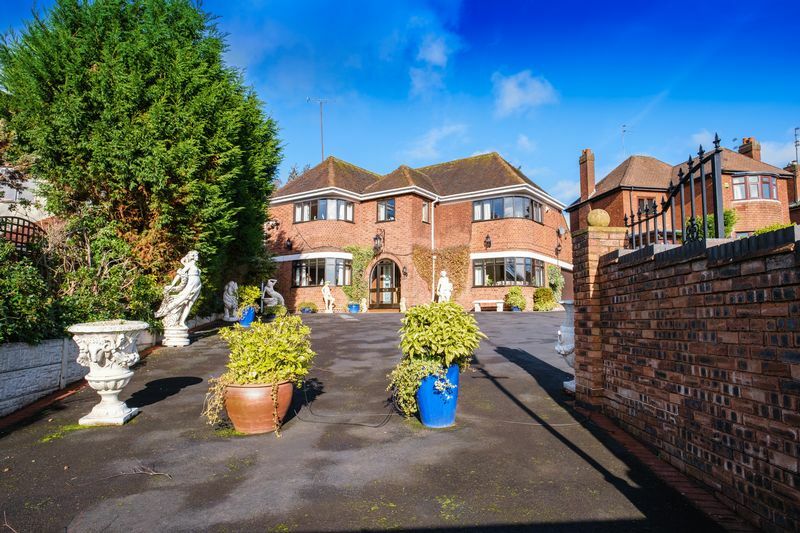 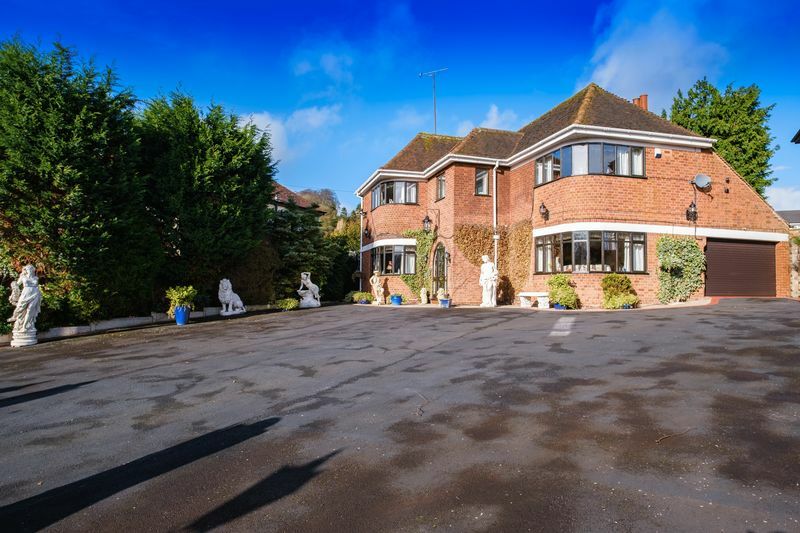 Considerable gated driveway parking is provided at the front aspect before a large garage, and the beautiful rear garden features a summerhouse and a large, versatile workshop.